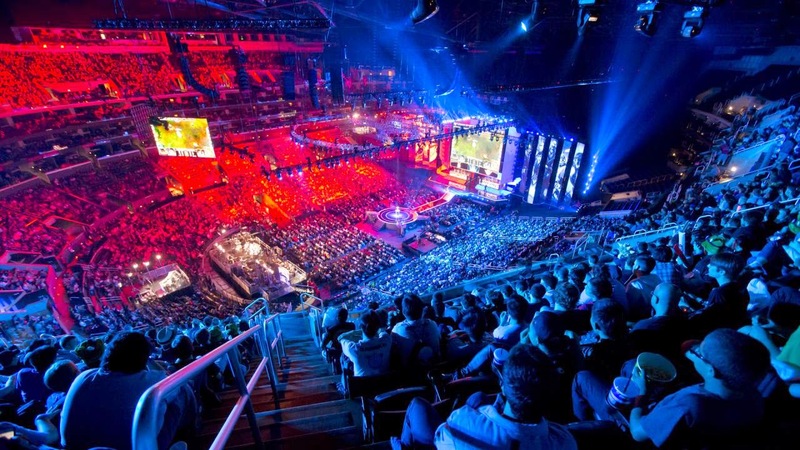 Have you ever seen or been to a Dota tournament? 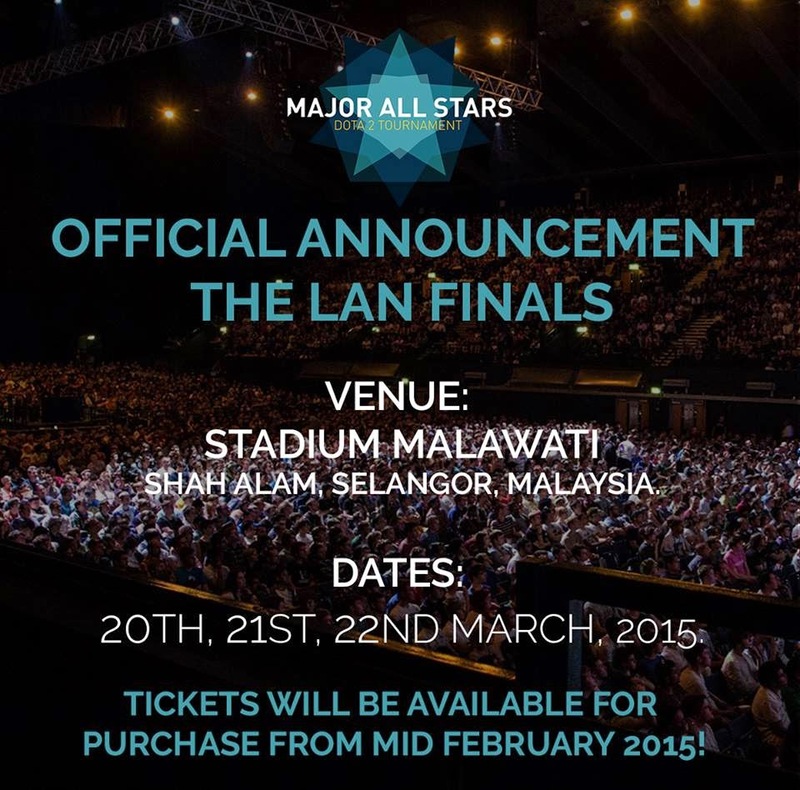 Well, this time you can because the biggest eSports tournament in Southeast Asia will be held in Malaysia this March! Fallout Gaming proudly presents Major All Stars Dota 2 Tournament which is the largest tournament of its kind ever held in Southeast Asia that will feature both top international and local teams competing for the USD100,000 prize pool as well as the crowd funding prize. 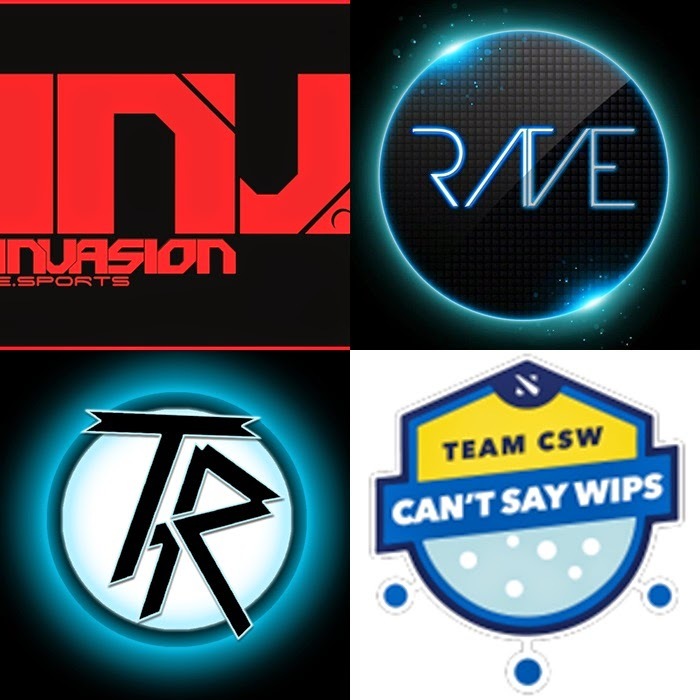 The winners from the SEA Qualifiers round; Team Can’t Say Wips from Australia and Team Redemption from Malaysia will be joining Team Rave (Philippines) and Team Invasion (Malaysia) in the final LAN event held from 20 – 22 March 2015 at Stadium Melawati, Shah Alam, Malaysia. 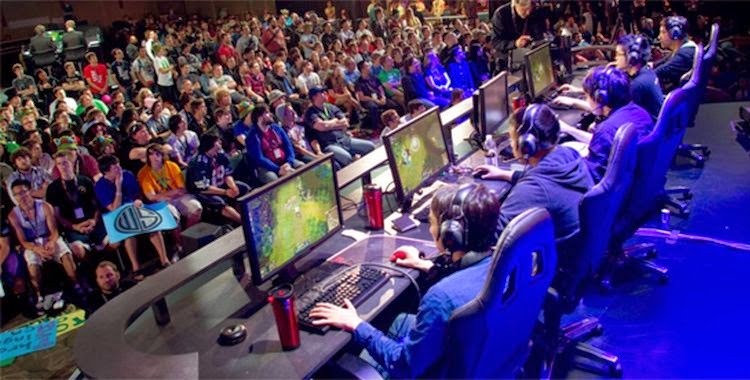 eSports tournament has been growing and expanding globally since 2000, the tournament is mostly famous in the European region but over the year it had spread its influence in Asian countries like Japan, South Korea and China. Now, Fallout Gaming is trying to elevate eSports in Southeast Asia so that more local and international companies can invest in the region allowing the community there to be more active and competitive. 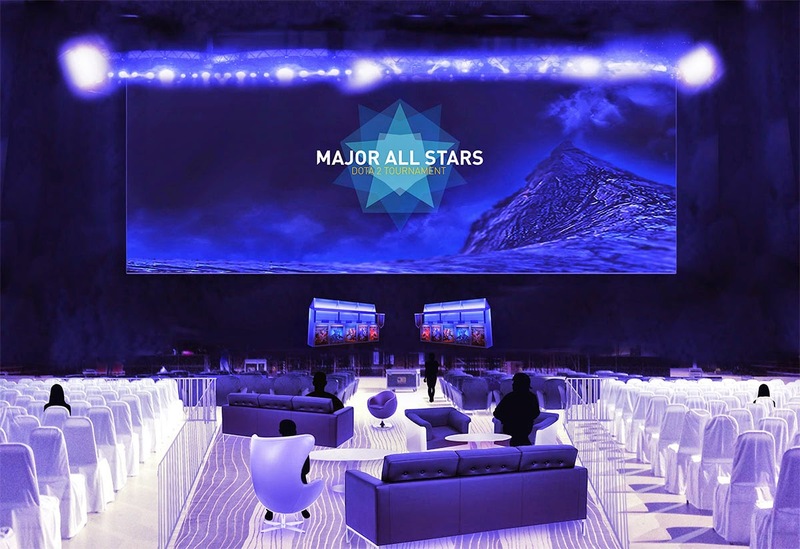 So, if you wish to attend the event, stay tune on Major All Stars FB page because the tickets will be on sale from mid February 2015 onwards! Great post! IMBA eSports is an upcoming Australian eSports League, designed to foster talest and grow the eSports community in Australia. Currently, the site contains a survey to gather responses so that the site can be best designed for the demands of the community.Thanks!